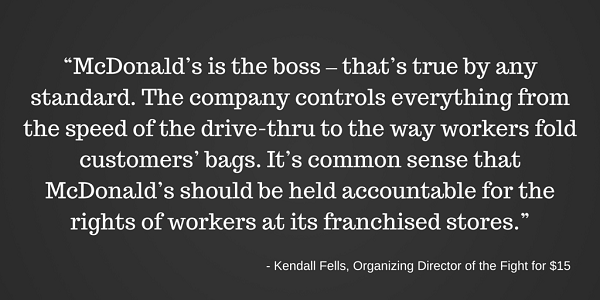 McDonald’s: Fast-food workers deserve $15 an hour and a union so we can pay our rent and support our families. Agree? 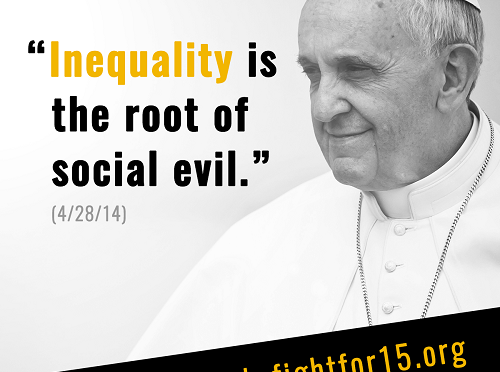 Add your name now. Thank you for standing with us. We'll be in touch with more soon. 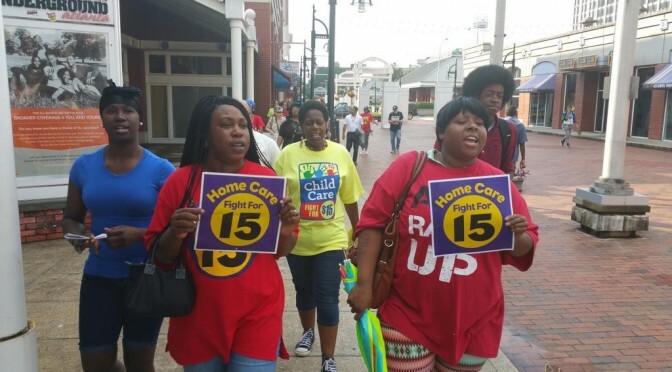 Nearly half of all workers across the country make less than $15 an hour, including moms like Marianne Raney. 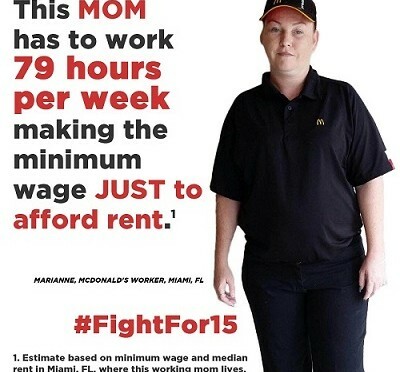 She lives in Miami, where a worker making minimum wage has to work 79 hours a week just to afford rent on a two bedroom apartment. 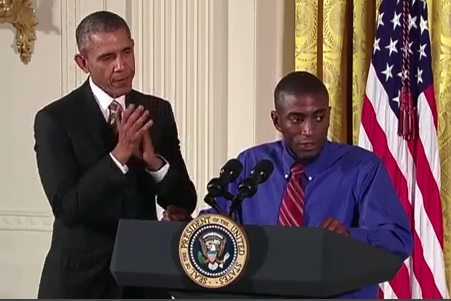 Fast-food worker and Fight for $15 leader Terrence Wise introduced President Obama yesterday at the White House Summit on Worker Voice. 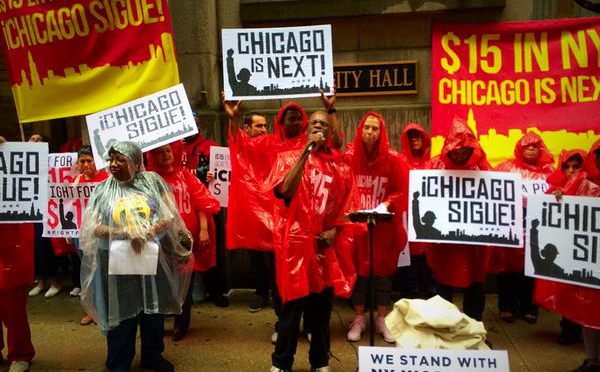 Terrence brought the crowd to their feet with his story of why $15 and union rights are so important for all working people. 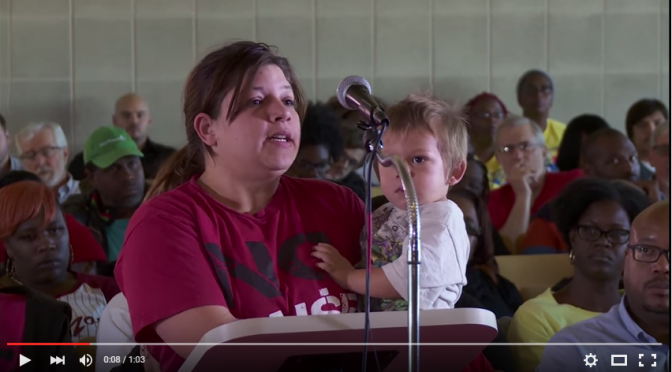 Watch now – and get ready to be inspired. Wow. 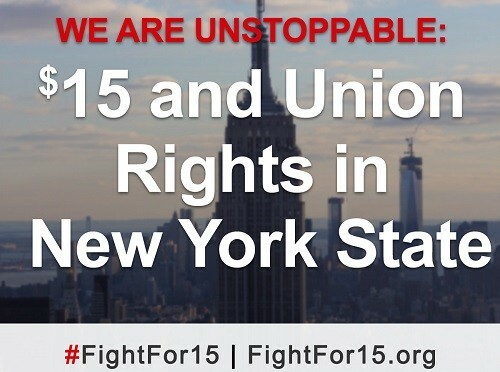 Workers just won their biggest victory in New York EVER: $15 for every fast-food worker! 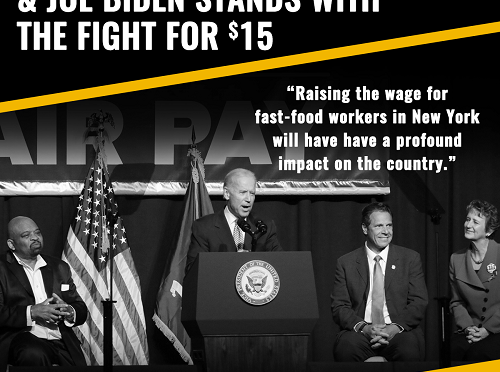 And then Joe Biden threw his support behind the ‪#‎FightFor15‬. 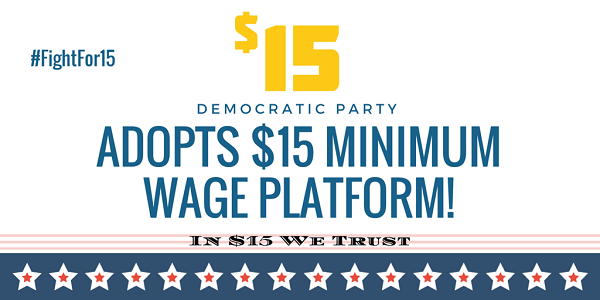 It’s a huge moment for our movement – and for every hardworking American.